Visit the NZCCSS website to check out the latest Government Briefings to Incoming Ministers for the portfolios relevant to Council’s core work. These include briefings from the Ministries of Social Development, Housing, Health and Child Youth and Families and the Office for Senior Citizens. Child Poverty Action Group NZ has obtained a legal decision confirming the In-Work Tax Credit is discriminatory. This is because children whose parents cannot meet a work test are denied the support needed to keep them out of poverty. CPAG, represented by the Office of Human Rights Proceedings, has received a decision confirming that real and substantive discrimination exists in the IWTC, from the Human Rights Review Tribunal (December 2008). Yet the Tribunal has also decided the discrimination is justified. At least 200 000 of our poorest children are affected. Read CPAG's press release about the decision, or the decision (6.5MB) together with Tapu Misa's excellent column in the NZ Herald about it, a summary of the case and more about the progress of the case. Late last year the UN released the Innocenti Report Card 8 – The childcare transition: A league table of early childhood education and care in economically advanced countries. Report Card 8 ranks the rich countries of the world for their performance on a set of benchmark indicators for early childhood care and education. 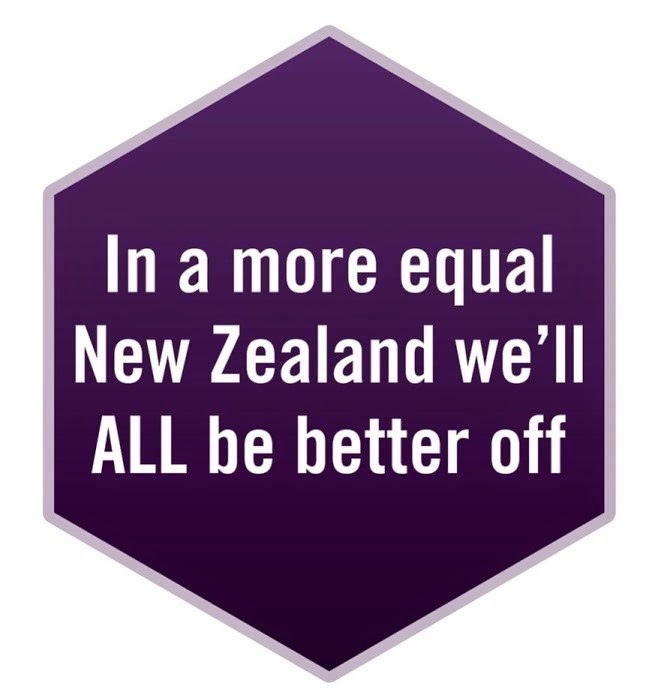 Of the 10 minimum standard benchmarks NZ failed 3. The areas we failed were child poverty (levels too high), poor parental leave provisions and poor access to early childhood education. See outline of NZ’s performance re the 10 benchmarks. It’s Time We Started Telling These Stories has been published by the “It’s Not OK” Campaign and tells the life stories of eight New Zealanders who grew up with family violence. Launched late last year and supported by Women’s Refuge, the book will be available from public libraries in the New Year. It should also be available from the MSD "It’s Not OK" website although is not yet online. FACS e-news December 2008 issue . Auckland City Community Report, part of the local services mapping process. The report will be available on the MSD FACS website in February and examines ways communities can work together to improve social services and the wellbeing of Auckland families.